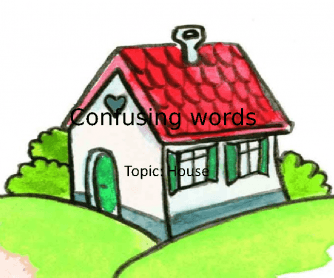 In this worksheet you can find pictures matched with the correct words that are often confused by students. The content is based on the student book of American English File 3B. 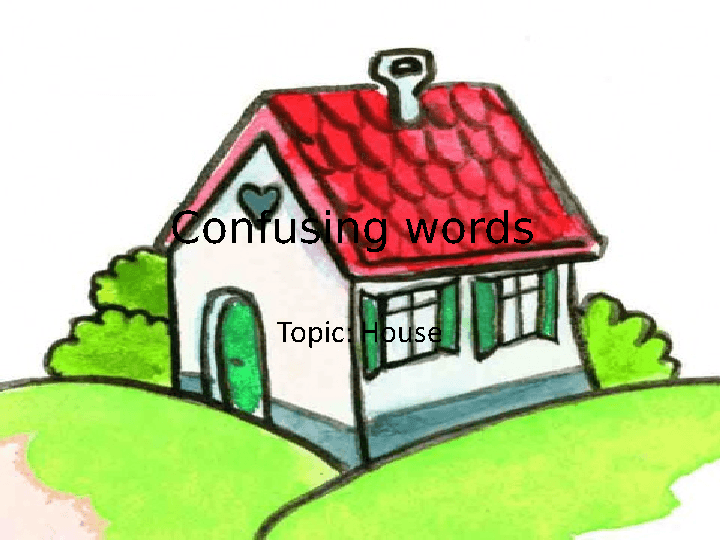 The included words are: basement floor, first floor, rood, ceiling, balcony, deck, wood, wooden, etc..